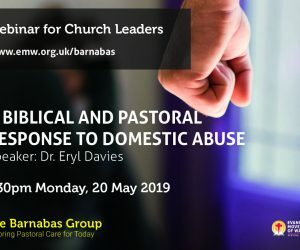 The Aber brochure is out! Look out for it in the post over the next couple of weeks. 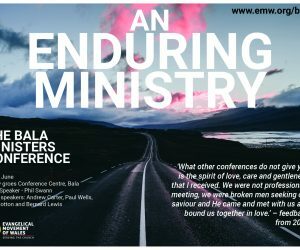 The Welsh Conference is a holiday and an opportunity to unite around the central truths of the gospel with people of every age and every part of Wales. Christians come together for a week of Bible teaching, warm fellowship and to worship the Lord Jesus Christ. 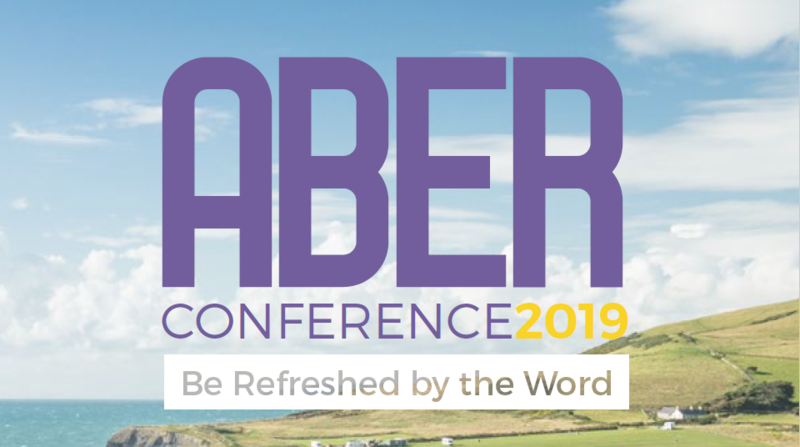 The conference is held at Aberystwyth, Ceredigion and although the programme is full, there is plenty of time to relax and reflect on what has been heard. 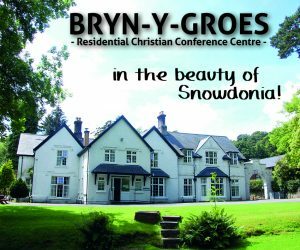 Through our conference centre we run a number of holidays and house parties with the aim of providing refreshment and renewal for Christians.